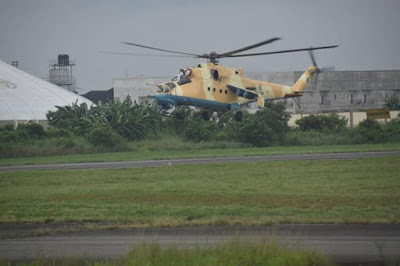 An attack helicopter of the Nigerian Air Force deployed in the fight against the Boko Haram insurgents has gone missing in action, with fears that the aircraft had crashed at a yet-to-be-ascertained location. Hey Buddy!, I found this information for you: "Military Helicopter Fighting Boko Haram Goes Missing". 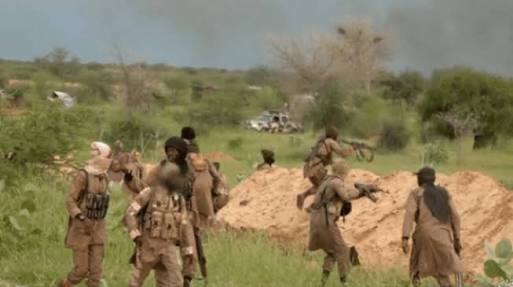 Here is the website link: https://headlinenews365.com/military-helicopter-fighting-boko-haram-goes-missing/. Thank you.